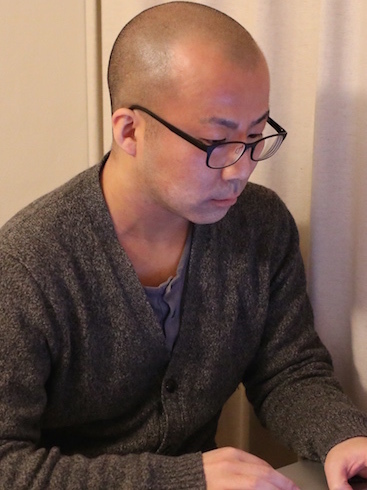 We’re happy to announce that Katsumi Kishikawa has joined Realm and will be helping us from Tokyo, Japan! Read on for more details or join our Realm Japan Facebook Group. Katsumi Kishikawa is an iOS/OS X developer who has been programming iOS applications for more than five years. He is serial open source library developer, and has published some popular libraries on GitHub. Katsumi has large contributed to iOS developer community in Japan with his experience and knowledge. He will help us by building Cocoa software, and by growing & supporting the Realm community in Japan. Follow Katsumi on Twitter and GitHub, or drop him an old fashioned email. The Realm community has expanded quite a bit in Japan since we launched in July 2014! 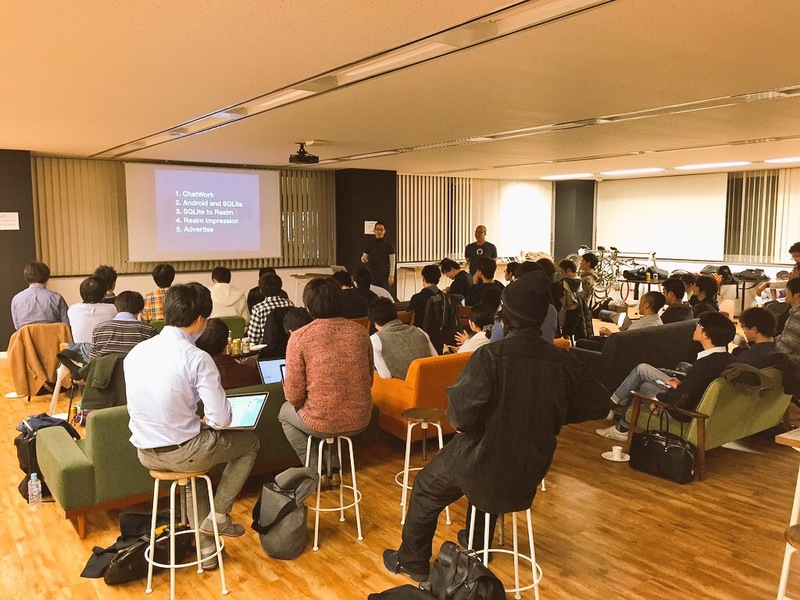 A few days ago, we held meetups with JP Simard in Tokyo (#1, #2) which drew a large audience! 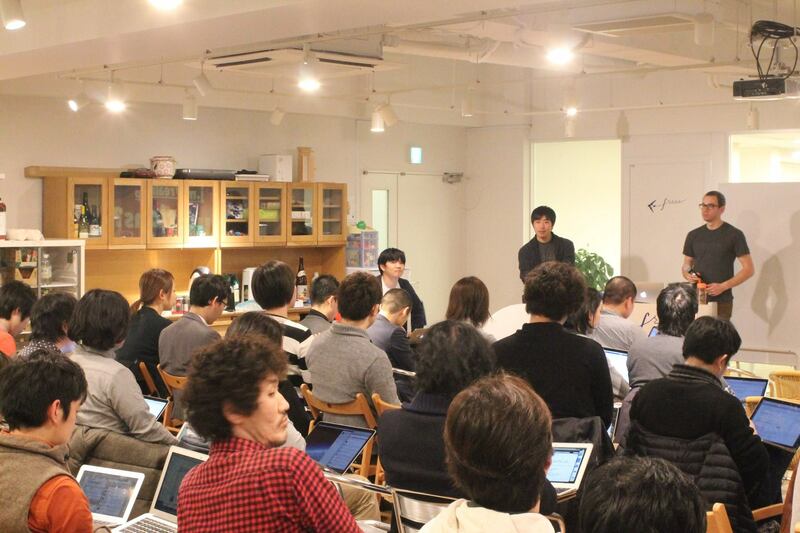 We plan to hold regular meetups in Japan, to exchange technical information, help Realm users meet each other, have a coding club, hackathon, office hours and so on. The first meeting will be held Sansan, Inc, on Saturday, March 14. There you will hear presentations by local Realm users who are using Realm in production. Welcome to the Realm, Katsumi! If you’d like to work with Katsumi & the rest of us, take a look at our jobs page, or drop Tim a line.